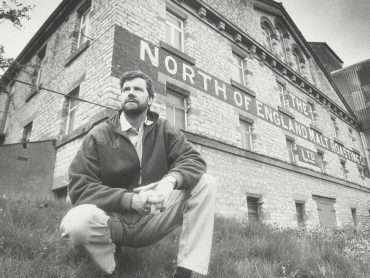 We’re proud of our Yorkshire roots here at Black Sheep, built from six generations of brewing heritage and expertise, passed down through the Theakston family. 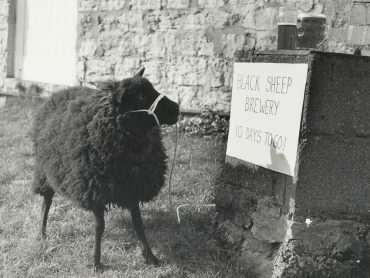 Paul’s close family have played perhaps the most important role in the creation of Black Sheep, supporting him over the years as he looked to build a new, independent brewery. It was in fact, Paul’s wife, Sue, who came up with the name ‘Black Sheep’. 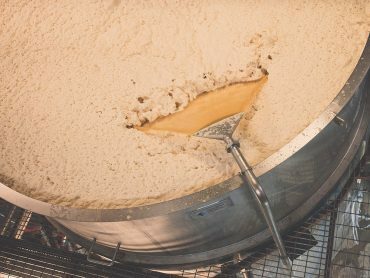 However, the family here at the brewery doesn’t end with the Theakstons, as we’re lucky enough to have a family of hard working staff and loyal shareholders who have supported us over the years and continue to do so to this day.